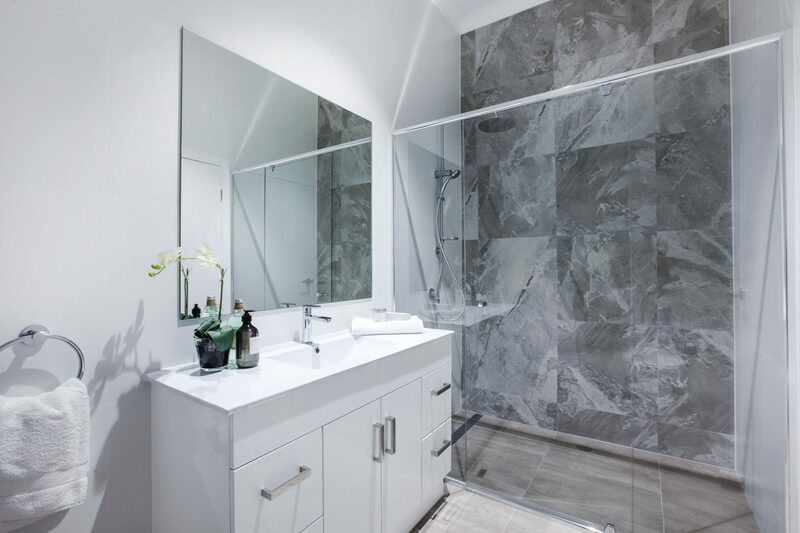 When it comes to bathroom renovations nothing should be left to chance. 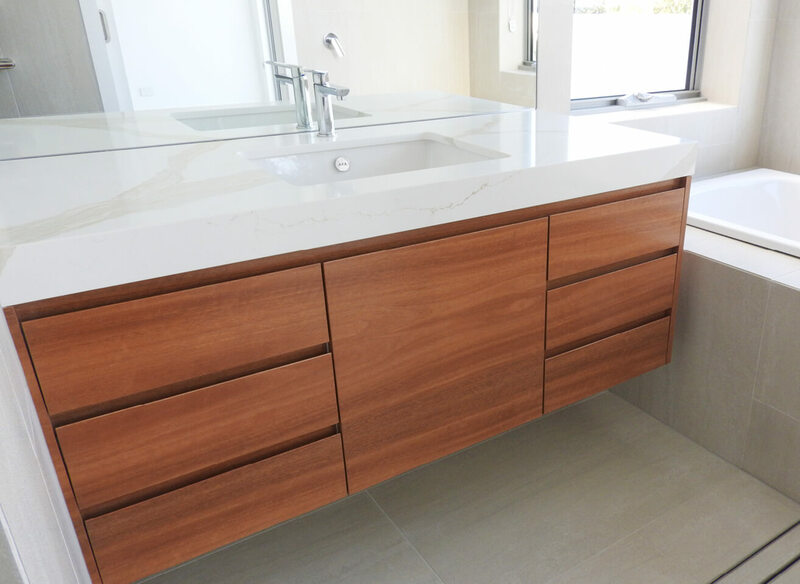 Be it simply new cabinets for the bathroom or a complete bathroom renovation, our experienced Gold Coast cabinet makers can help you achieve the desired effect. 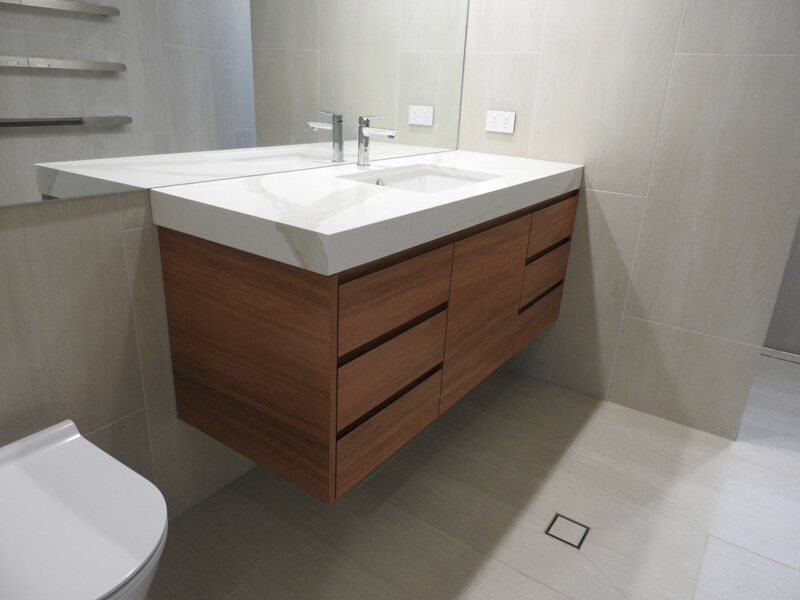 BJF Joinery can design you a quality bathroom that will suit your family, lifestyle, and add value to your home. 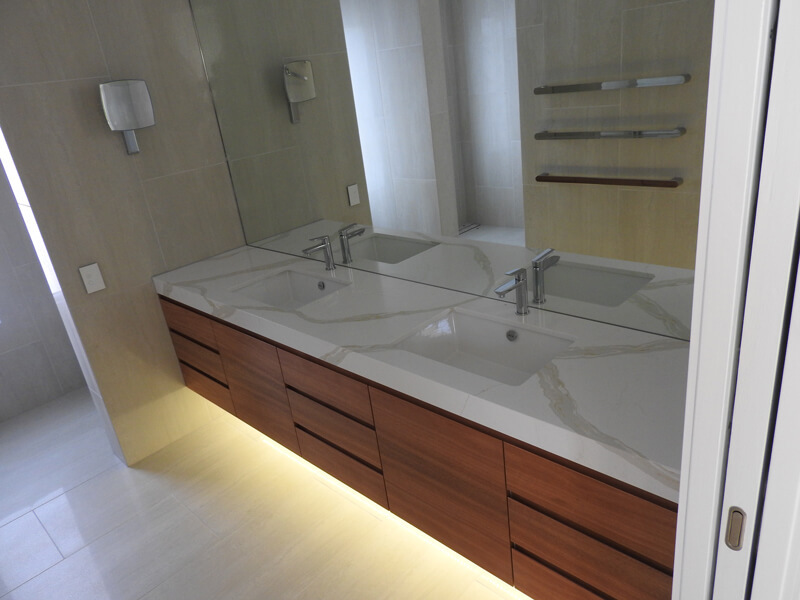 Our bathroom renovations exceed expectations and we take the stress out of the process. 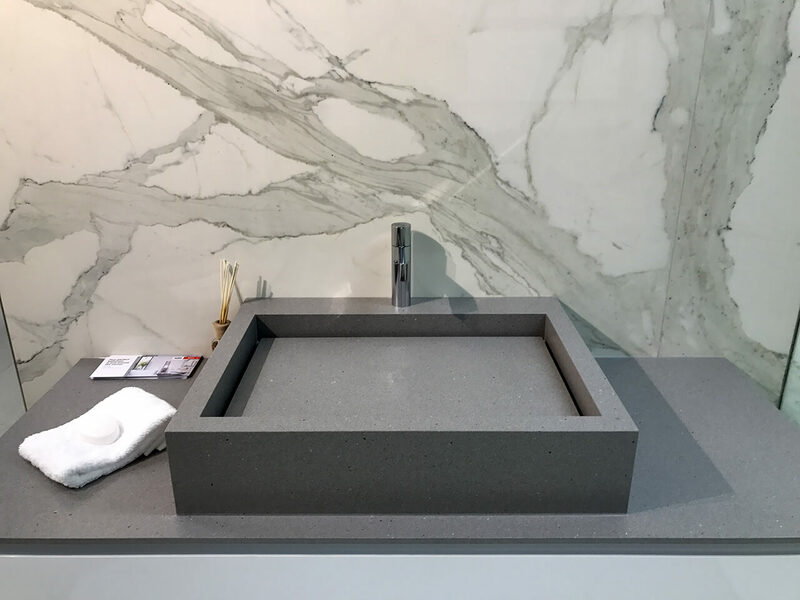 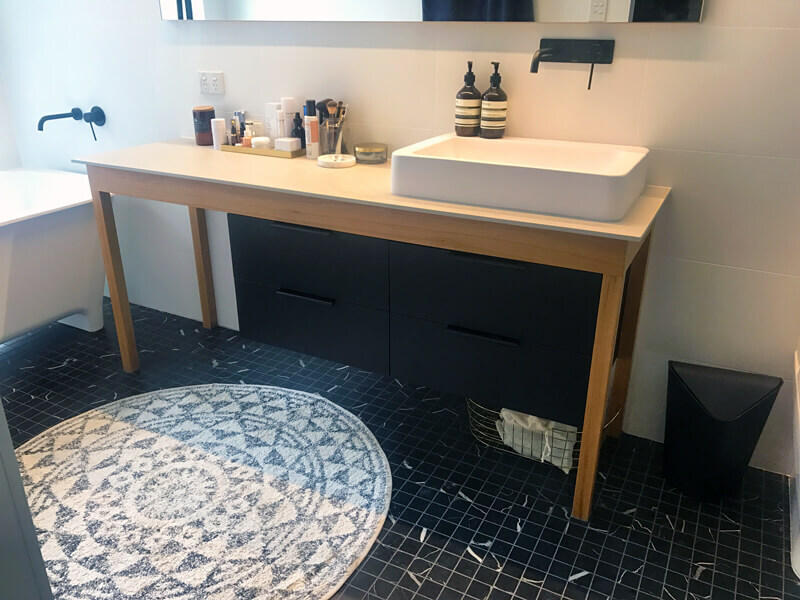 BJF Joinery do more than just bathroom renovations, we’re designers as well which gives esteemed customers like yourself a huge advantage over buying a bathroom “off the rack”. 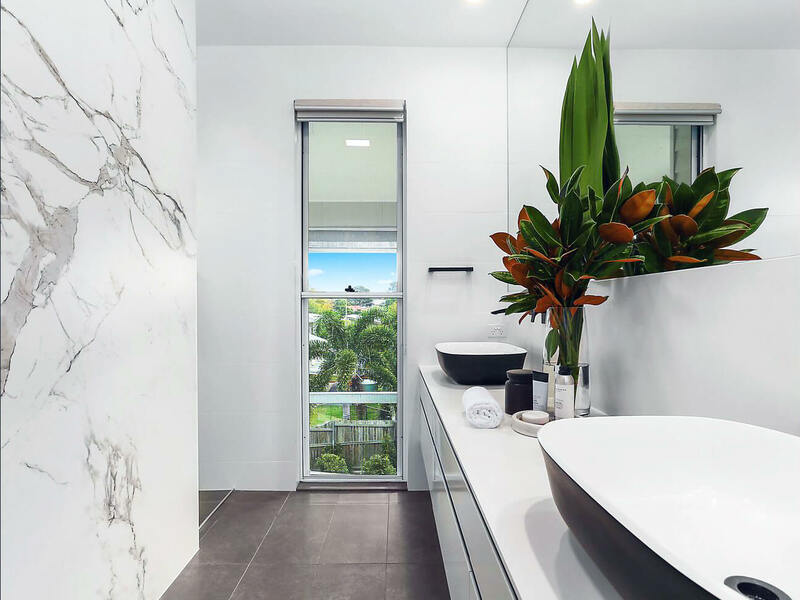 We are one of the few Gold Coast bathroom renovators who understand the totality of your project and can help you at every stage. 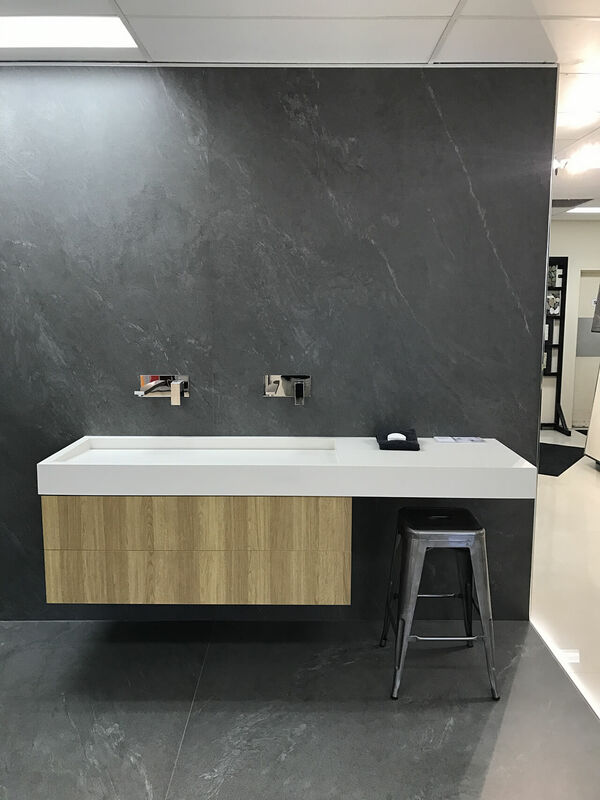 The best place to start is at our bathroom renovation showroom where you’ll see so many styles and colours, and get so many great ideas for your bathroom renovation, your head will spin. 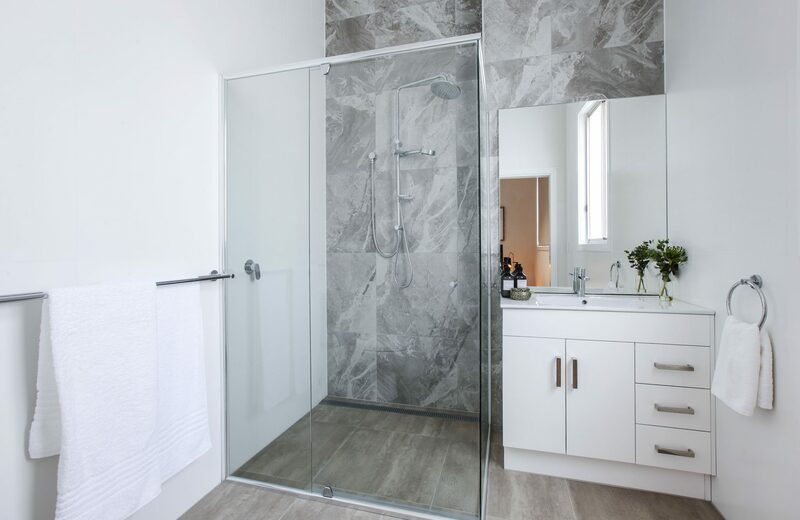 Your Bathroom – it’s where you start and end your day, we can make the most of your bathroom space with a Bathroom Renovation! 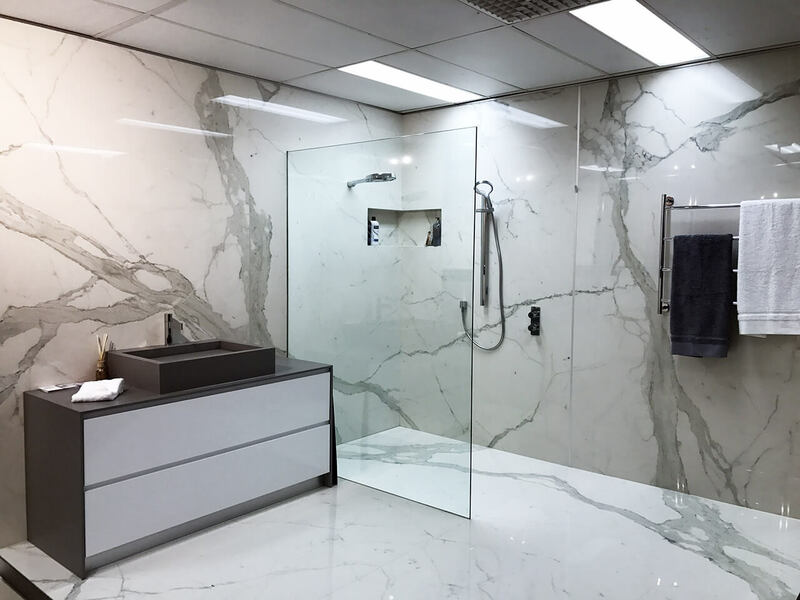 We work with you to find out if you prefer showers to baths, whether your bathroom is a functional space or a place of sanctuary. 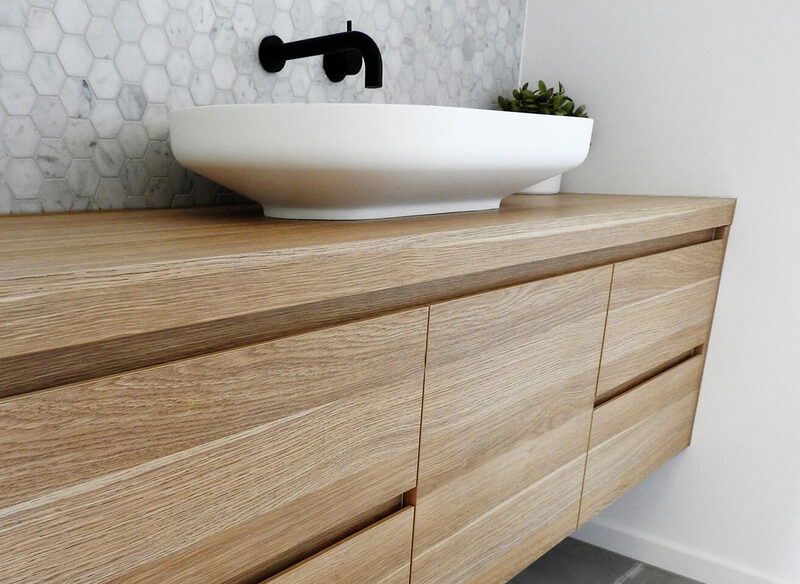 A Bathroom Renovation can change your life, so if you’re looking for a quality Bathroom Renovation, BJF Joinery Bathrooms are here for you! 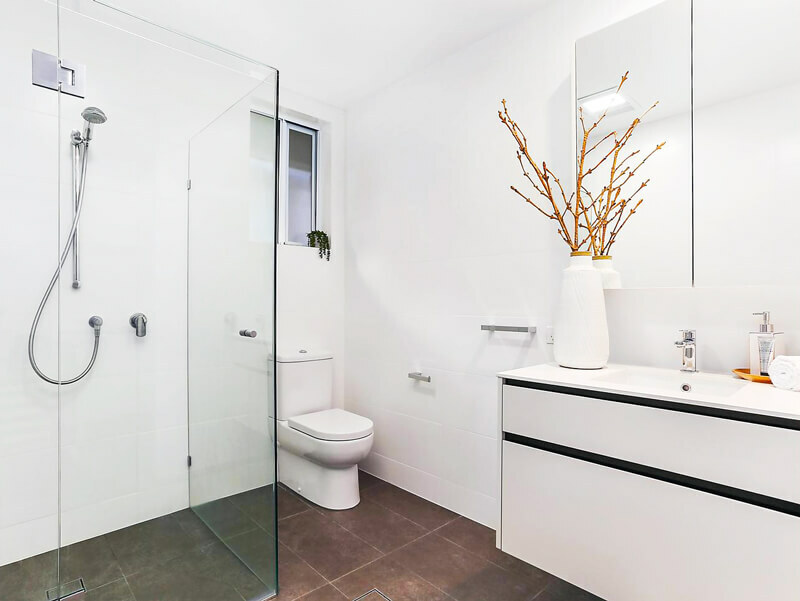 We have a tried and tested process for bathroom renovations to get you great results. 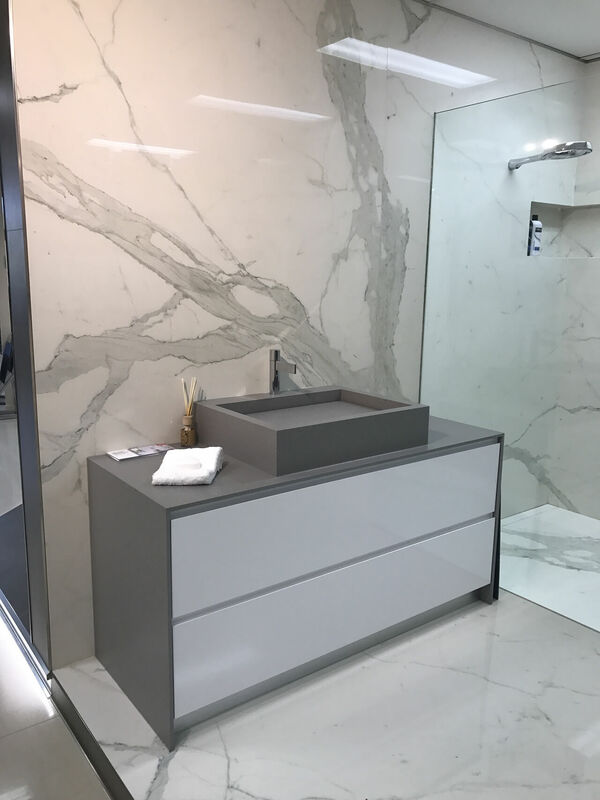 From your initial enquiry all the way through to a delivered bathroom and beyond, we’re transparent every step of the way. 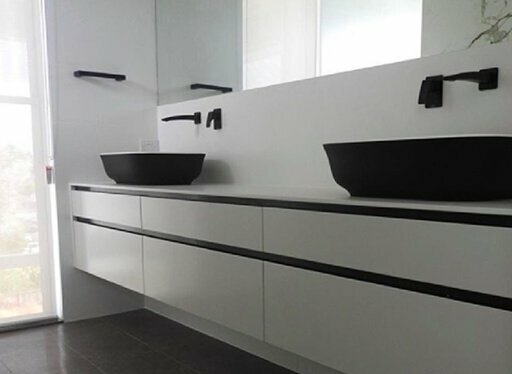 We offer personalised design services and provide you with drawings and photo realistic 3D renders.